We all have that one friend or family member that always seems to end up back in jail. Whether a person has been arrested for Domestic Violence, DUI, Possession or any other charges, the process for the defendant or in this case your loved one is the same. Your loved one or friend will be taken to the Utah County Jail located at 3075 N. Main St. in Spanish Fork, Utah. 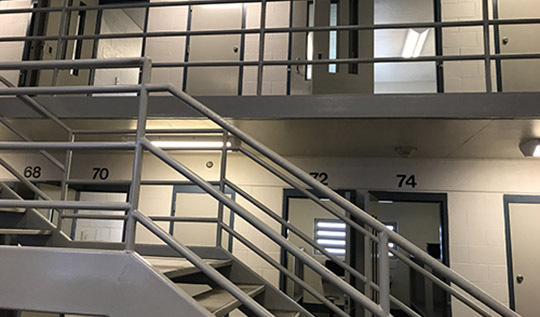 Once the bail is posted the average release time for the Utah County Jail is anywhere between 20-45 minutes. The quicker you contact us the quicker we can get started helping you. Our local spanish fork bail bonds agent is available 24 hours a day 7 days a week. 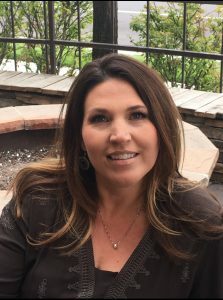 Christie Ellis our local Utah County Bail Bonds Agent is standing by to help your family with the bail bonds process for the Spanish Fork Jail. 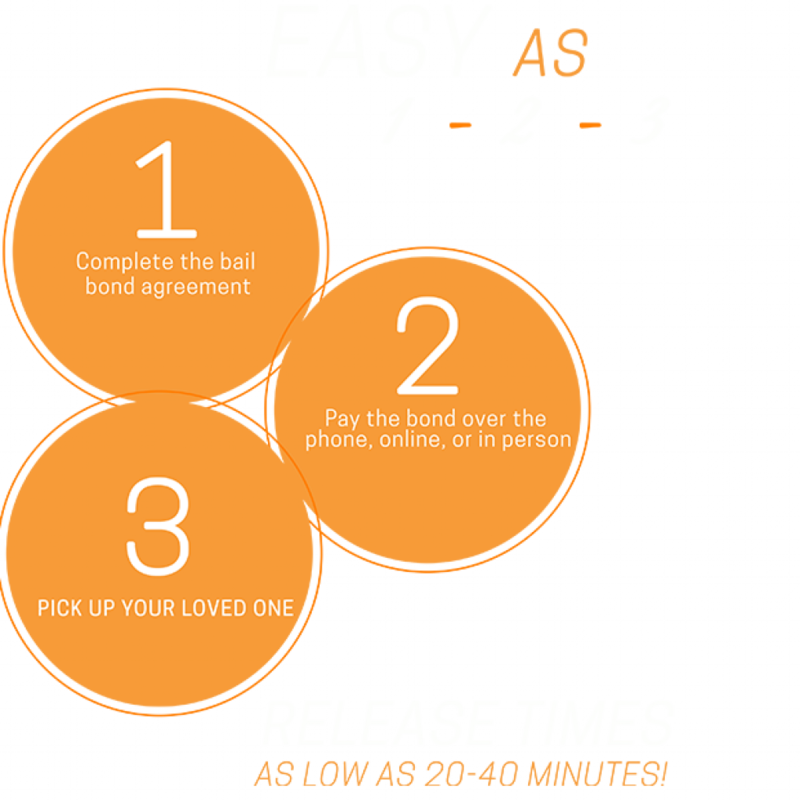 Our reliable and trusted bail agents will work diligently to help your family come together. To post a bail bond at the Utah County Jail you must first contact a licensed Utah Bail Bond Agent. Our friendly and compassionate bail bondsman will alleviate all of your concerns and be with you for the entire process. We will meet with you, post the bond on your behalf, and then join you at the Utah County Jail. Heck, we pretty much handle everything except picking up a pack of smokes and a latte. NO CASH? We’ll work together to find an acceptable payment plan. Short on gas? We’ll drive to you. NO LAWYER? We provide attorney referrals to professionals we know and trust. We promise to be completely transparent with all charges. There are never any hidden or tacked-on fees. Unlike other, larger corporations, we can relate to our clients and their needs. We’re your neighbors and friends whom you can trust in these stressful times. That’s just another reason why Breaking Bad Bail Bonds is your preferred choice when it comes to hiring a bail bonds agent in Utah County. Call (801) 491-5025 or (801) 369-0586.